You know this kid. He’s the one that showed up in your classroom, absolutely HATING reading. We all know this kid…we’ve all had these kids in our classes. They are our biggest challenges and the source of our greatest joy…that is, if we are successful. Meet Tyler. He’s a kiddo who’s comfortable in his own skin, and has no problem telling you what he’s thinking about. If he’s hungry, he’ll let you know. If your lesson is sub-par, he’s got no problem telling you about that too. Yep. “I hate reading.” Just. Like. That. But here’s the thing: I LOVE THIS KID! Even better: I love being Tyler’s teacher. He keeps it real. He challenges me. And he makes my days a heckuva lot more interesting. He’s really fun. Just the other day, Tyler was saying, “I’m hungry. A cheeseburger would be nice. What do you say Mrs. Lutzke? How about you and me go and get us some cheeseburgers? Knute’s has a $5.00 special today!” Have I told you how much I love this kid? Who wouldn’t, right? Tyler didn’t like to read. That is true. So I needed to figure out why he wasn’t enjoying reading. So I conferred with him. We talked. He shared. He debated. And, ultimately he shared a truth that needed to be explored. He didn’t know what he liked in terms of books. He hadn’t yet found out what kind of reader he was. We had to find a common ground…and that was in humor. He’s a funny guy. I’m a quirky adult. So I needed to dig into my stash o’humor in order to find a starting point. Thank goodness for Jeff Kinney and his Diary of a Wimpy Kid series! I encouraged Tyler to give one a try, and…SHAZAM! He liked the books. A lot. Tyler was plowing through this series the way the Tazmanian Devil decimates landscapes. So cool. So exciting as a teacher to watch this…and even more stunning…Tyler decided to join the school Book Club! You’ll notice that Tyler’s reading some great nonfiction texts and focusing in on noticing text features and how they add to his understanding of the topic. His goal of “read(ing) faster” is also included in on his selfie. By this time, I was really pretty proud of the both of us. After the holidays, things changed a bit. Tyler didn’t like being told what to read, so he quietly backed out of Book Club. He became frustrated…he was tired of DWK and was ready to try something new. So we conferred. We debated. We talked. And he shared that he really liked history. A peek into Tyler’s book basket gave me an idea…all that history in those books…why not combine that with some Historical Fiction? So, that’s the direction Tyler took. Starting with Dead End in Norvelt and it’s sequel, From Norvelt to Nowhere…he loved Jack Gantos’ style of writing! From there, we moved on to other amazing books like The Enemy Above…there was no stopping this guy. Tyler’s an avid archer, and he’s learning about hunting and conservation from his dad. So, when Tyler ran out of material, I decided to introduce him to Gary Paulsen’s character, Francis Tucket. Tucket’s Travels was the perfect collection of books for Tyler. So much adventure! So much excitement! So much…reading! 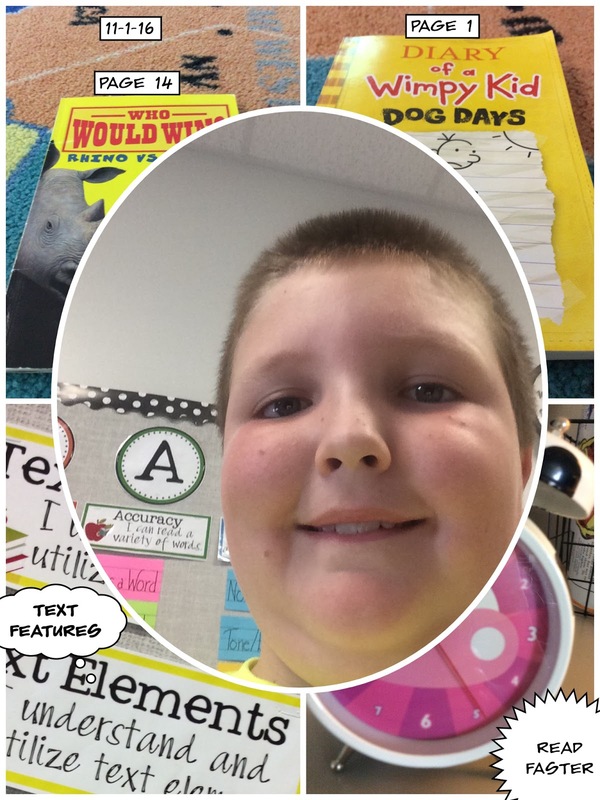 Whoa…great conversation…great reader…GREAT KIDDO! I’d say that you have this down Tyler. P.S. Tyler is moving this summer to a whole new town. I’m going to miss him terribly. 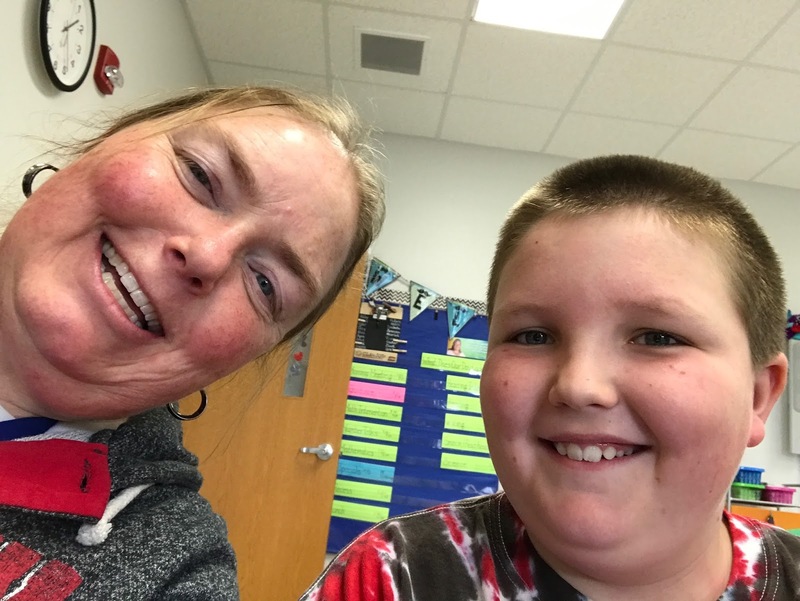 So, to Tyler’s wonderful mom Jen…you have my permission to share this blog post with his 5th grade teacher. Because he’s a great kid…and he only deserves the best!